SAN FRANCISCO, MARCH 14, 2014 – IObit the expert in system utility and optimization, today is expected to announce that their popular driver updating tool Driver Booster will continue support for Windows XP after Microsoft shuts it down in April 2014. The recent released Driver Booster v1.3 is improved to provide better services for Windows XP users to get the right and latest drivers to enhance the system stability, PC performance, or even system security. After April, it could be frustrated for Windows XP users to find and install the right drivers for their old Windows XP PC. Without up-to-date drivers, system cannot run at its peak performance and might even suffer problems, which can lead to system slow down, frozen, even system crashes. Sometimes, some vulnerabilities and security holes left by obsolete drivers might induce unexpected problems. With giant database and cloud library, Driver Booster can quickly detect the outdated driver, then find and easily install the appropriate drivers according to PC requirements. 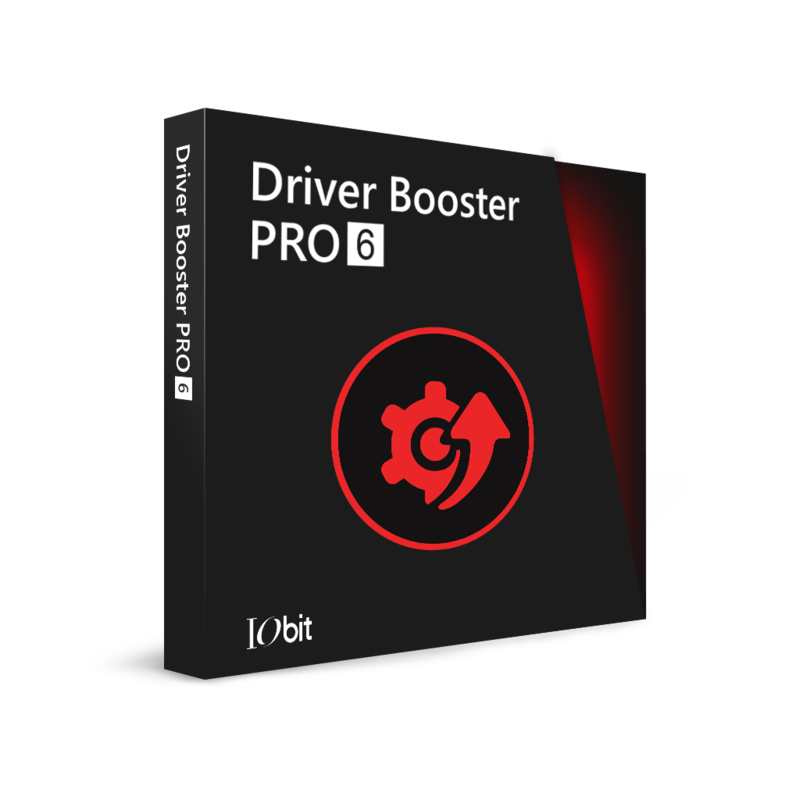 What makes Driver Booster different is that it’s special designed for gamers to enhance their gaming experience with the appropriate drivers for various graphic cards. Comparing to pure-manual operation, Driver Booster’s process is greatly simplified because of its one-click design. In IObit’s plan, its database will be continuously and timely expanded to deal with the potential problem caused by the termination of support for Windows XP. Now Driver Booster v1.3 is available on IObit.com and Download.com. For Windows XP users, a big giveaway of Driver Booster will be held on IObit Facebook Fan Page on March 20. Besides Driver Booster, another 5 IObit’s products will continue support for Windows XP. For details, please follow IObit.com and IObit Facebook Page. Founded in 2004, IObit provides consumers with innovative system utilities for Windows, Mac, and Android OS to greatly enhance their performance and protect them from security threats. IObit is a well-recognized industry leader with more than 100 awards, 200 million downloads and 10 million active users worldwide.